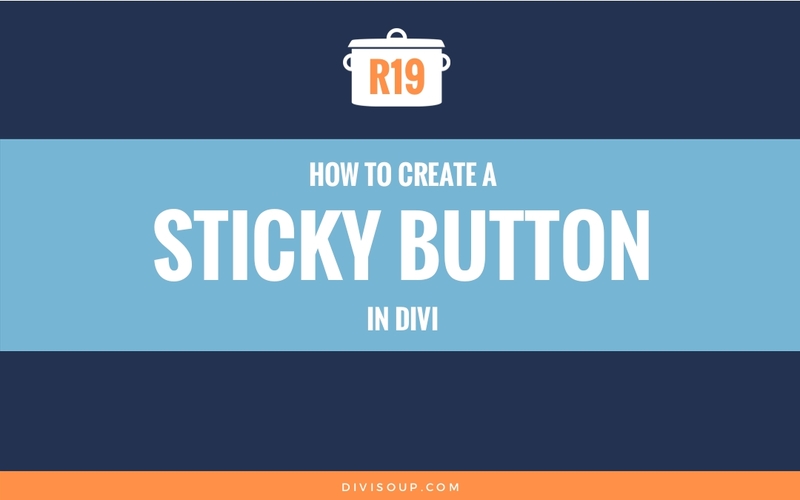 Recipe #19 is hopefully the first of many tutorials I will create based on Recipe Requests from the Divi community, How to create a sticky button in Divi. 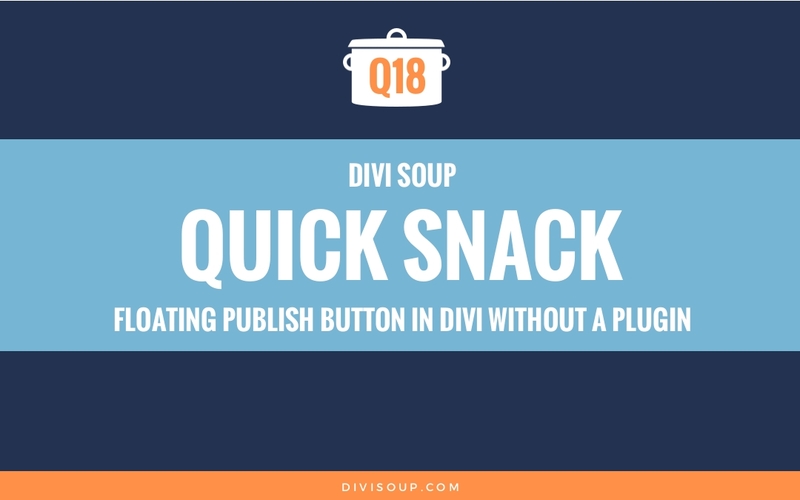 Last week I implemented a form where you can suggest recipes you want me to create and I added a sticky button to the right hand side of Divi Soup pages to make it easy for people to find the request form. It seems this button sparked some interest and Wendy Lovatt added it to the request list. You can see an example on the right hand side of this very page or, if I have removed it because I am getting to many requests ( ) you can see a demo here. Here you go Wendy, enjoy! You will also want to BACK UP before you begin, it’s not a good idea to start editing PHP without a back up. So the first thing we need to do is add a small code snippet to one of our child theme PHP files. You can add this code to either the header.php or footer.php, in this recipe I am going to add it to the footer.php as this file is generated automatically by (most of) the child theme generators/makers so it makes it a little easier. 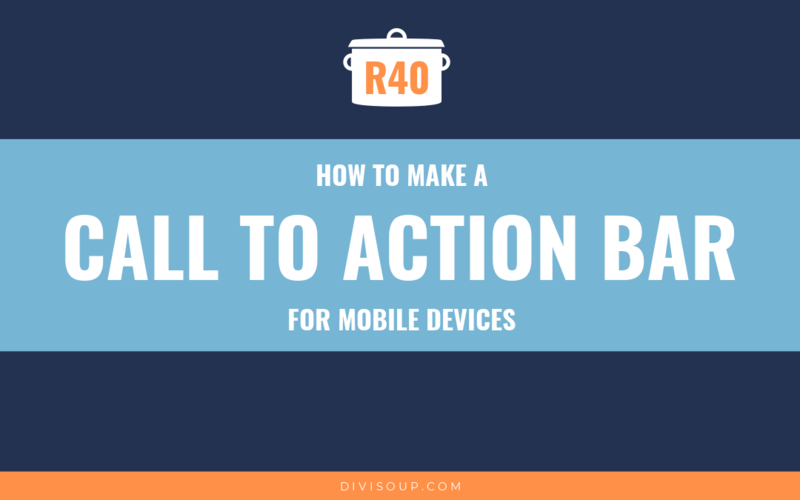 You will want to change https://divisoup.com to the page you want the button to redirect to once clicked and STICKY BUTTON to the text you want the button to display. Where you place your button will depend on the other elements you have on your pages. I deliberately have not included an option to place the button at the top of the page as this will start to mess with your menus and won’t be good for user experience. Also, it is impossible to anticipate how the CSS may be affected by your individual set up so if the button is not quite in the correct place for you then you may need to adjust the top, right, bottom or left values to get it exactly where you want it. The versions of this button that stick to the bottom of the page can be a little annoying on mobile, so if you want to hide the button on smaller screens add the following CSS too. As it mentions in the recipe, there is an example on the right side of this very page. Also, please do not attempt to post comments with long strings of random characters. All comments are moderated and you will likely get blocked for doing that. Thanks! Works perfectly. Would it be possible to have an icon/image instead of text on the button? Hi, am using the sticky button to trigger the display of a feedback form on a popup. Am wondering how I could hide the sticky button once the form would have been submitted..Am using Caldera forms..
To add that sort of functionality you would need to edit the core files of the plugin, which I would not recommend. You can try contacting their developers for other suggestions. Is it possible to add show delay e.g.. only after 50% of page scroll? You can add any CSS to customize it as you wish, including a transition-delay property. It must be me…it didn’t work. I added the code to the Child Theme footer.php and the CSS code, but nothing appears on the page. Any ideas would help. What should appear is a “Questions” tab. No problem Michelle, I´ll head over to FB and ask there. 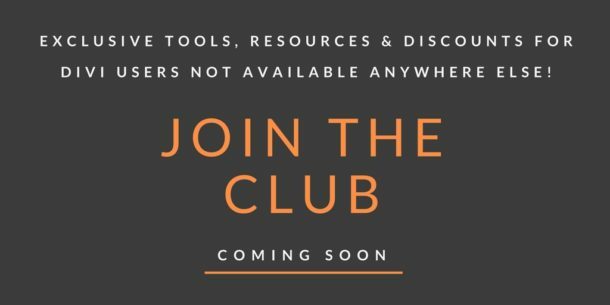 Will this work on a Bigcommerce store website? 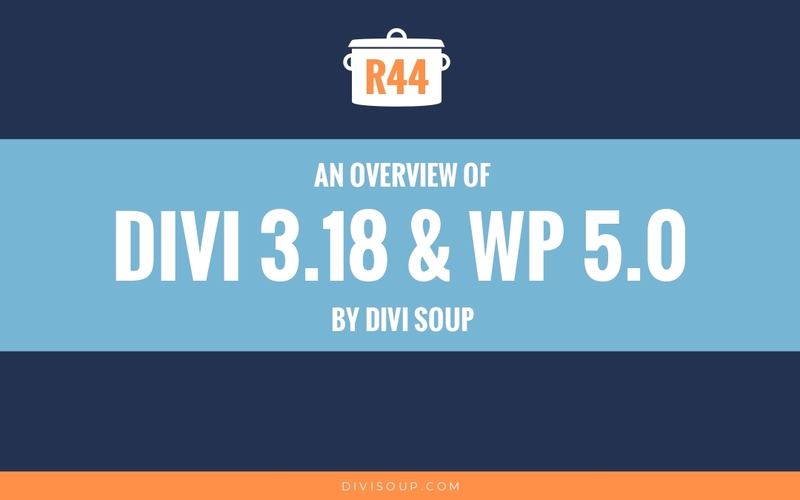 I am not sure what that is but the code is specific to Divi. Awesome, thank you. Now, just an idea, would it be too hard utilizing this to get something like http://gtb.com (where one side of the site is “sticky” while the other one scrolls normally). I imagine it would be staged as a large sticky area covering a 50% of the width or something? I don’t see anything sticky on that page Haris? Great solution. Thank you. I tried it an it works fine. Thank you, thank you!! I JUST had a client ask for this very thing and was planning on spending hours figuring it out. Thanks to you it’s done before breakfast and the client will be thrilled. I can’t tell you how grateful I am! Would that work with an image ? One trick : For those who wants the sticky button only on selected pages of their website, just put the code /* STICKY BUTTON*/ in a code module on the selected pages, it works perfectly. One question: I tried to use it with multiple buttons in order to make kind of a menu but the link zone of the buttons is not the whole button (except for the last loaded button). Weird, isn’t it? Do you, by any chance, have an idea on how to fix that ? Tbh Alex for a menu you would be better using the FW menu module and adding to the relevant pages or even a text module with hand coded links. I had the same problem and then I found this easy fix. Thanks Michelle and Darlene! I used plugin PullOut Widgets for WordPress [work well] for sticky button, but your solution is better.